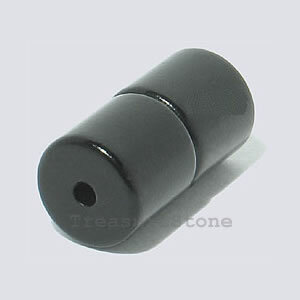 Clasp, magnetic, 10x5mm epoxy 2-hole. Sold per pair. 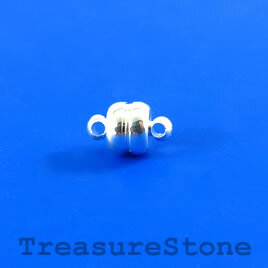 Clasp, magnetic, 12x5mm epoxy 3-hole. Sold per pair. 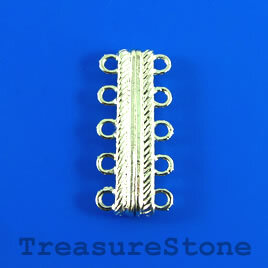 Clasp, magnetic, 5-strand, silver-colored, 7x30mm. Per pair. 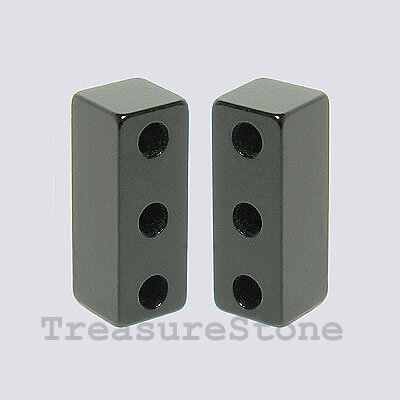 Clasp, magnetic, 6mm. Pkg of 3 pairs. 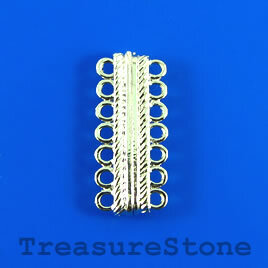 Clasp, magnetic, 7-strand, silver-colored, 7x30mm. Per pair. 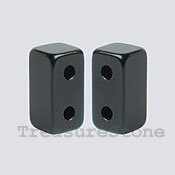 Clasp, magnetic, 8mm black plated. Per pair. 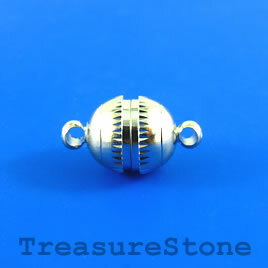 Clasp, magnetic, 8x12mm. 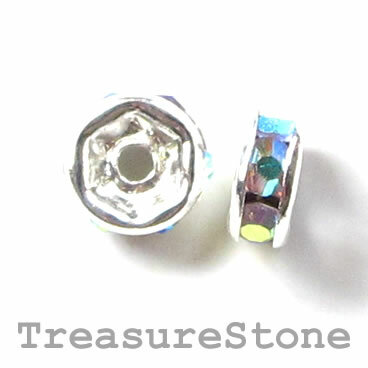 Pkg of 3 pairs. 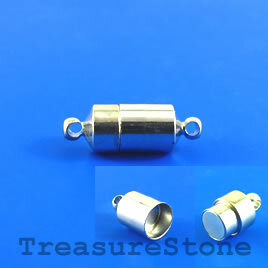 Clasp, magnetic, 8x22mm. Pkg of 3 pairs. 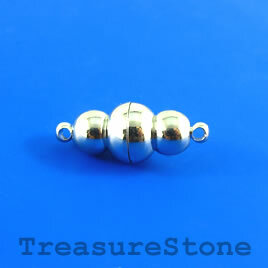 Clasp, magnetic, 9x11mm oval. 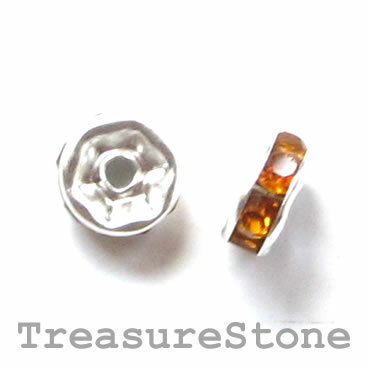 Pkg of 2 pairs. 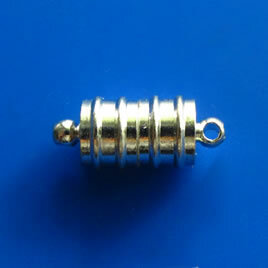 Clasp, magnetic, 9x19mm. Per pair. 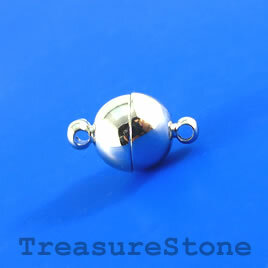 Clasp, magnetic, silver-colored, 10mm. 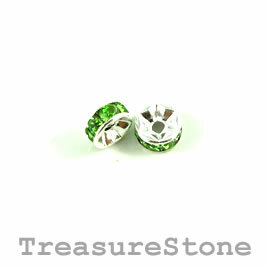 Pkg of 2 pairs.